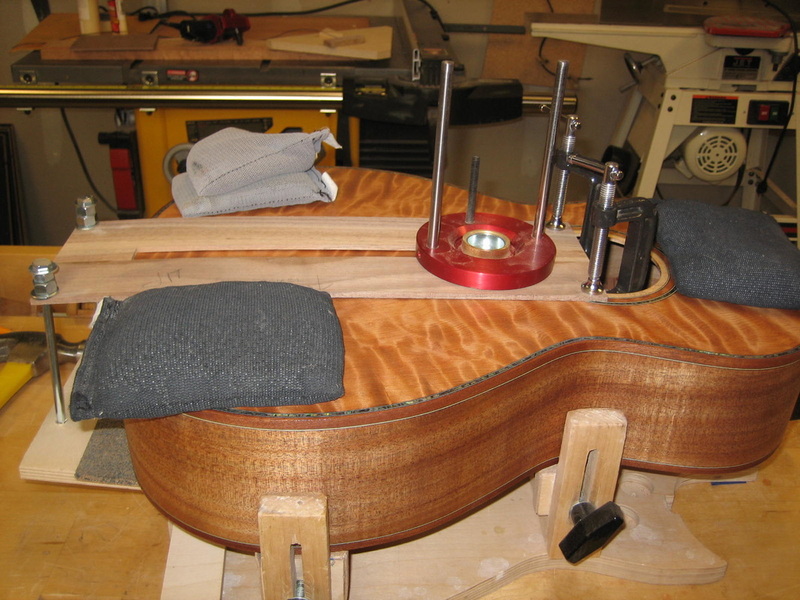 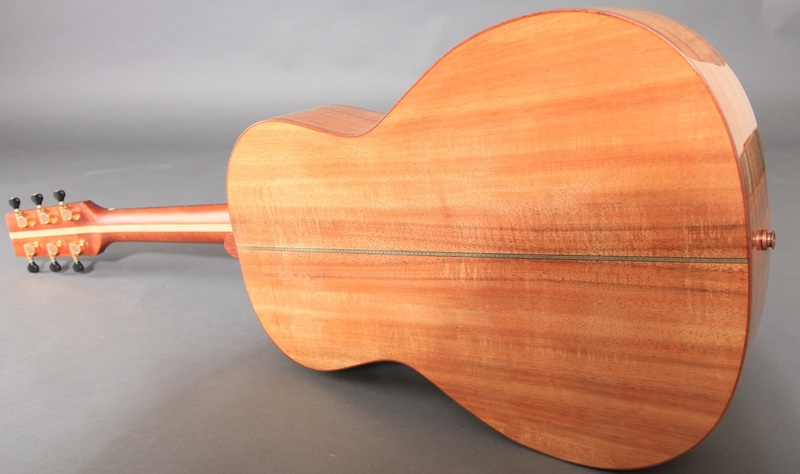 I am using a very nice set of Koa for the back and sides and a really spectacular curly Redwood top. 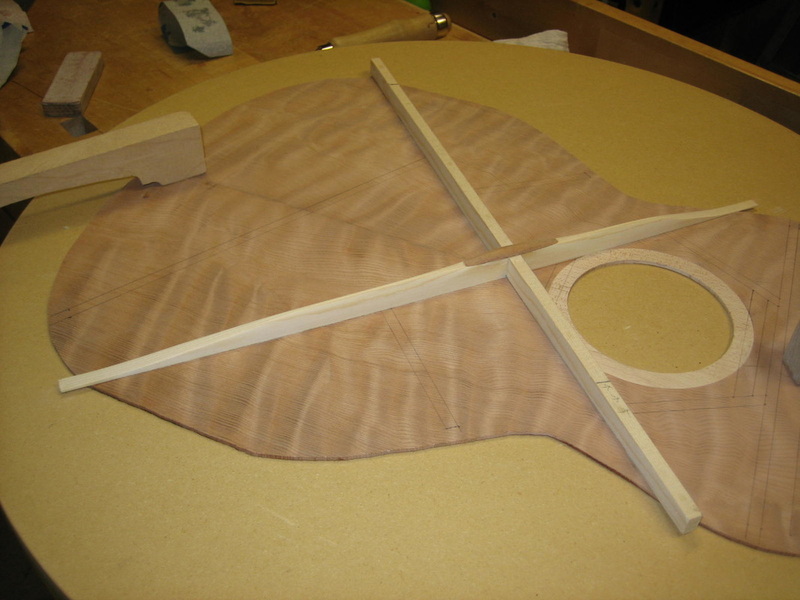 Neck will be Mahogany with a Maple piece down the middle. 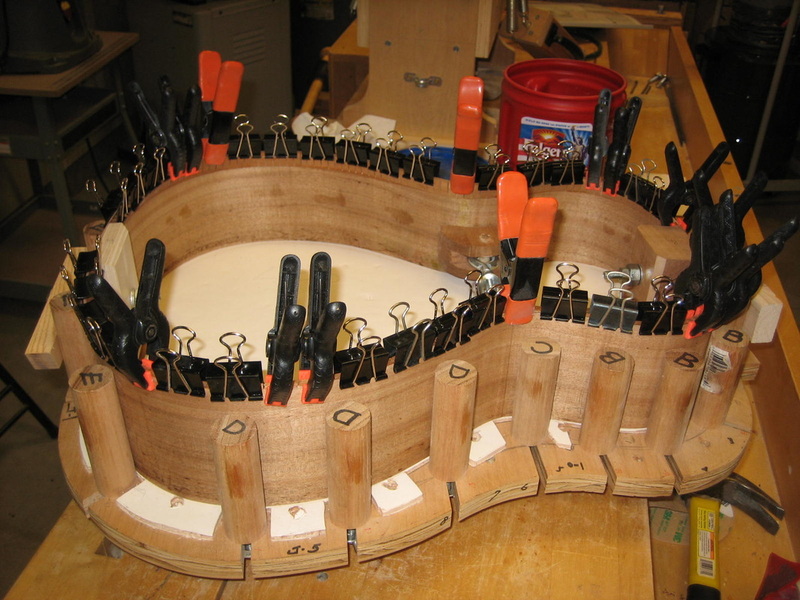 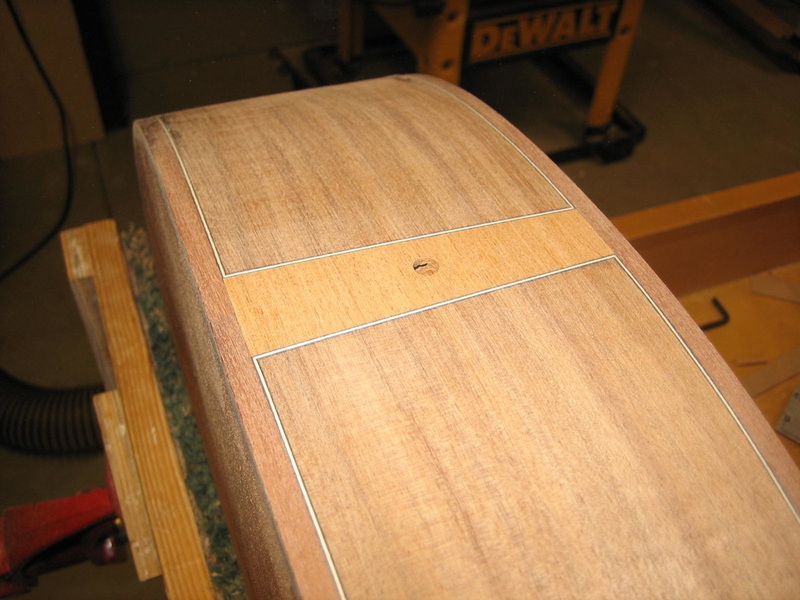 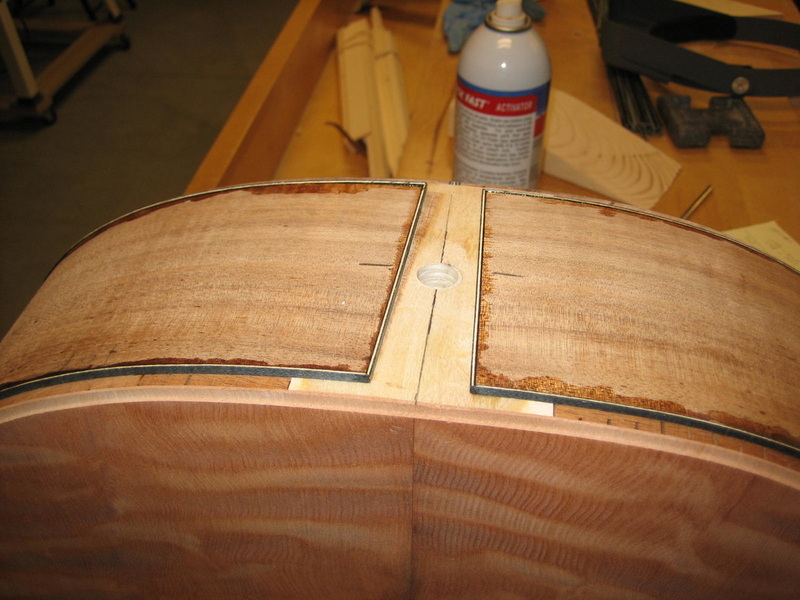 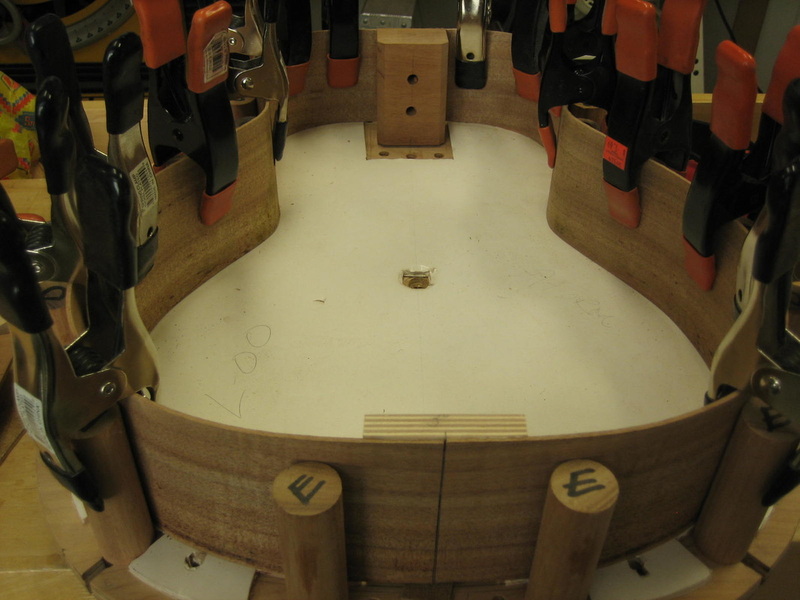 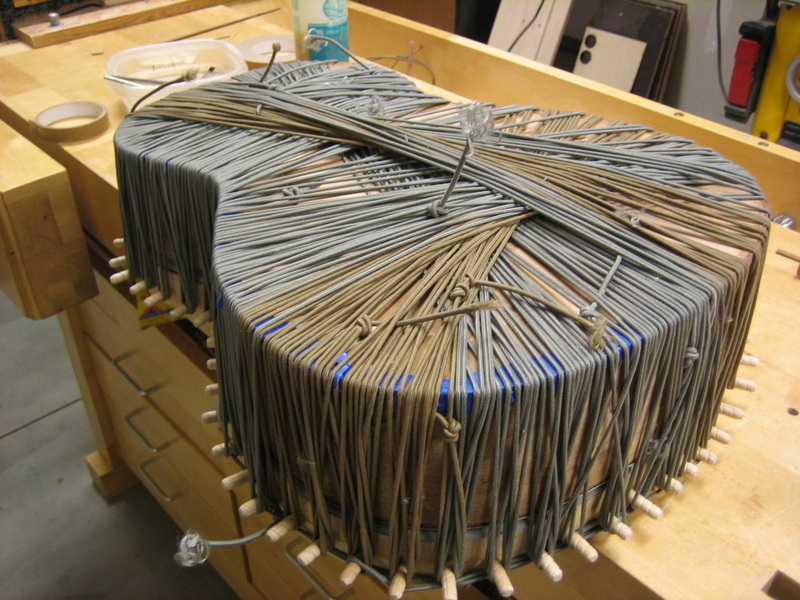 I am planning a maple strip down the sound board to match the Maple strip in the neck. 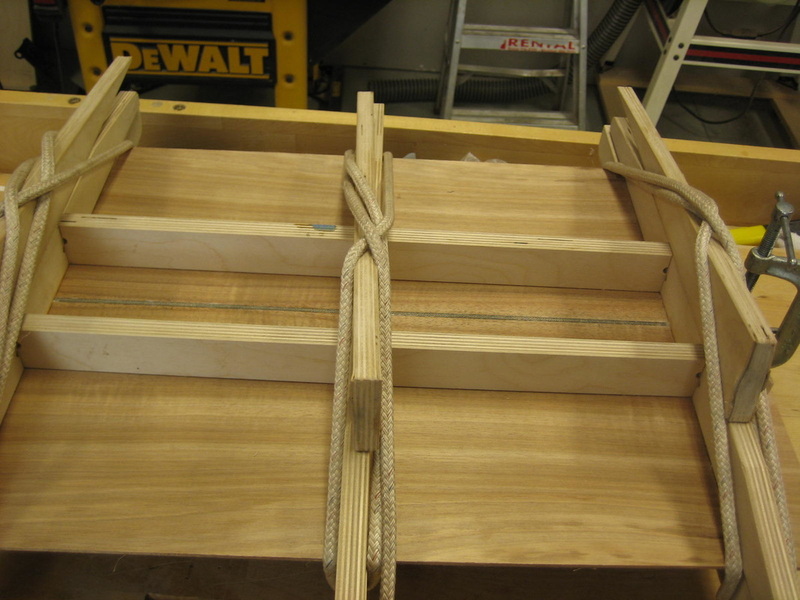 Never done that before so how this works out will be interesting to me. 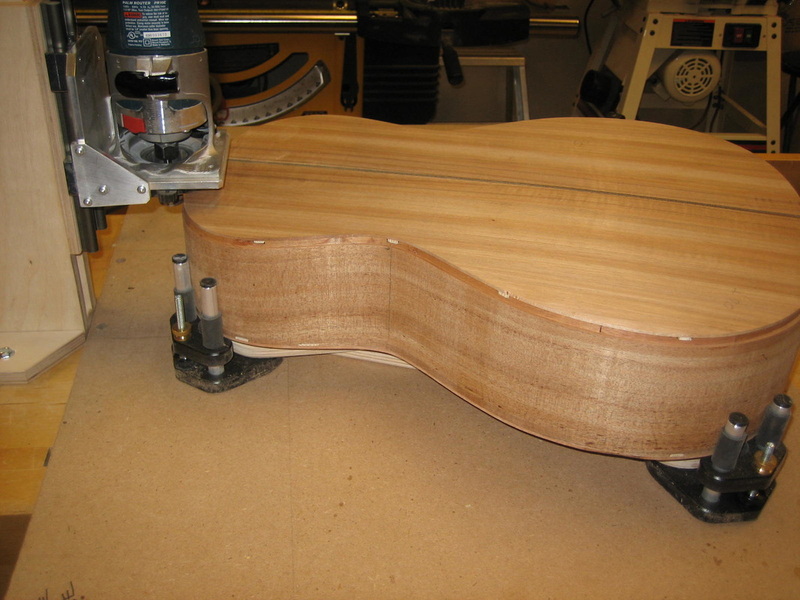 This is not the first guitar I have built with a curly redwood top but it is the first where the top could not handle the stress. 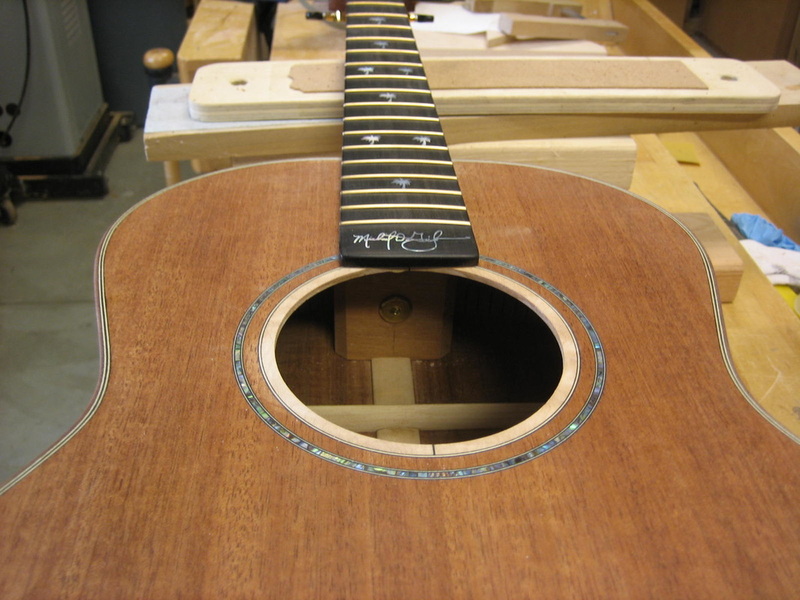 I finished this guitar and strung it up with custom light strings. 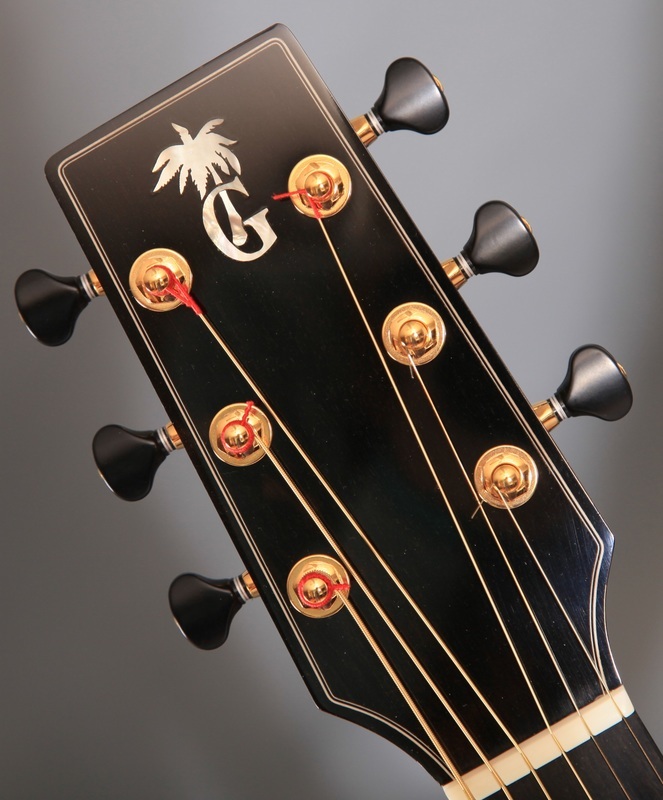 It played and sounded very good. 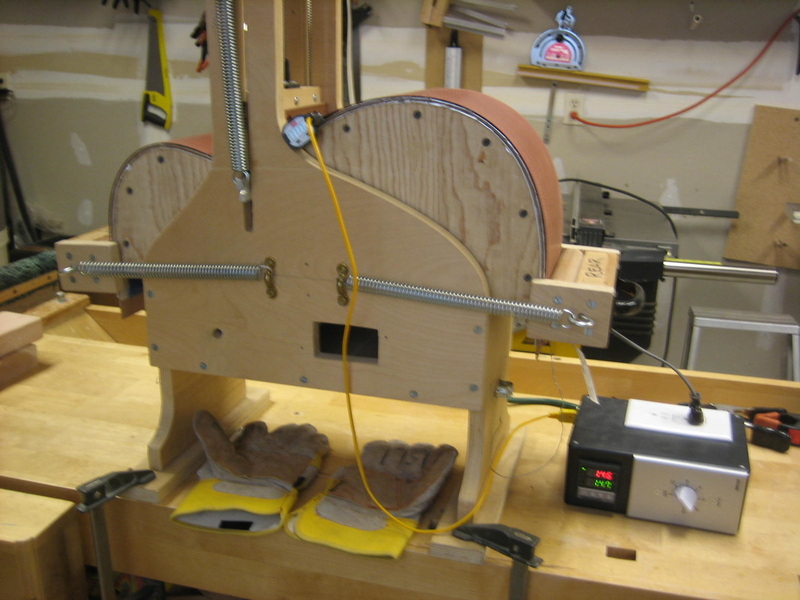 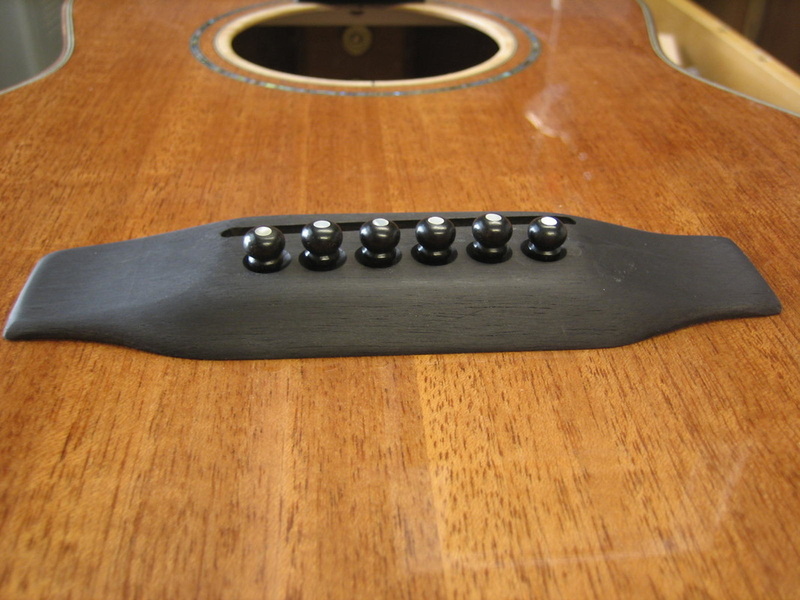 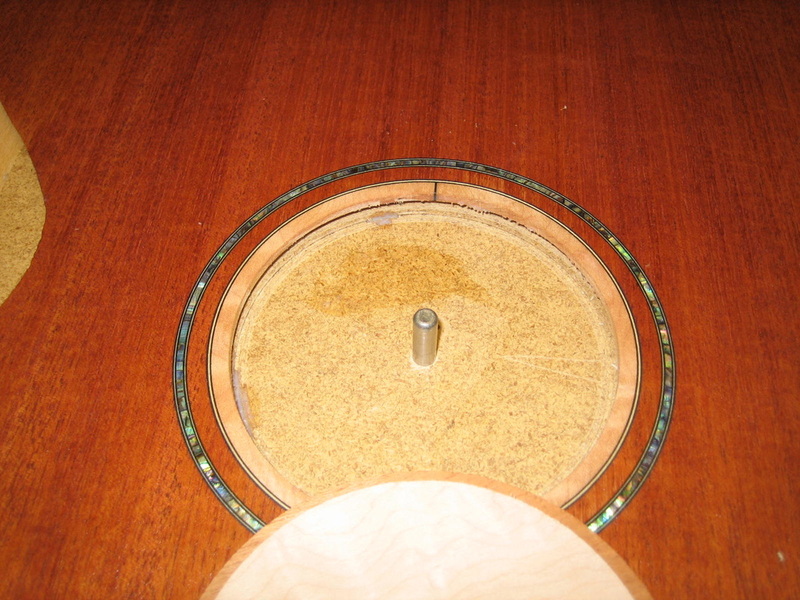 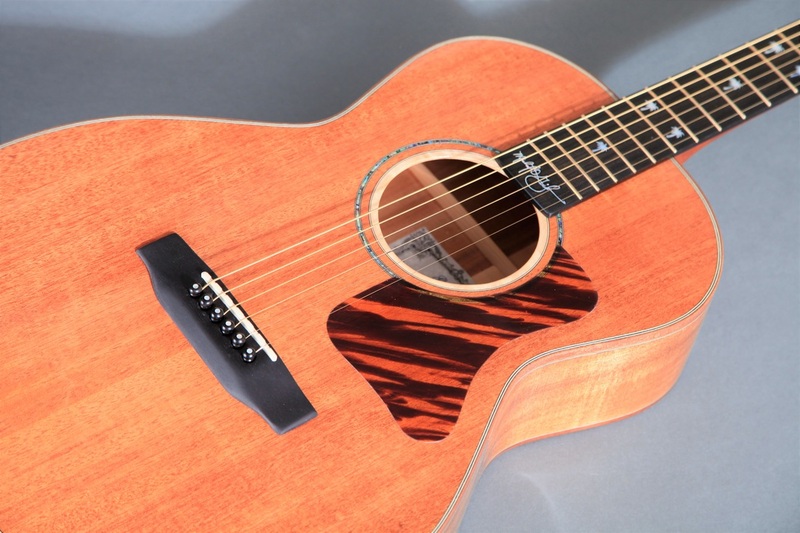 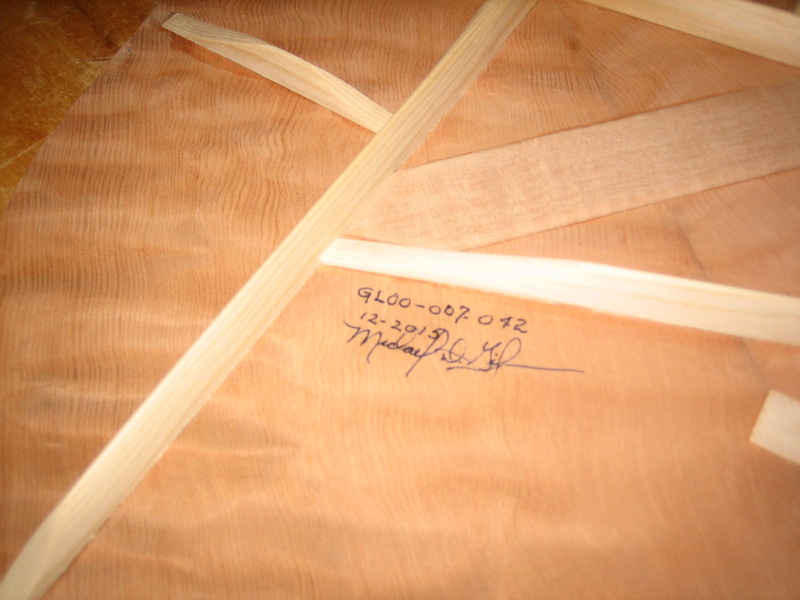 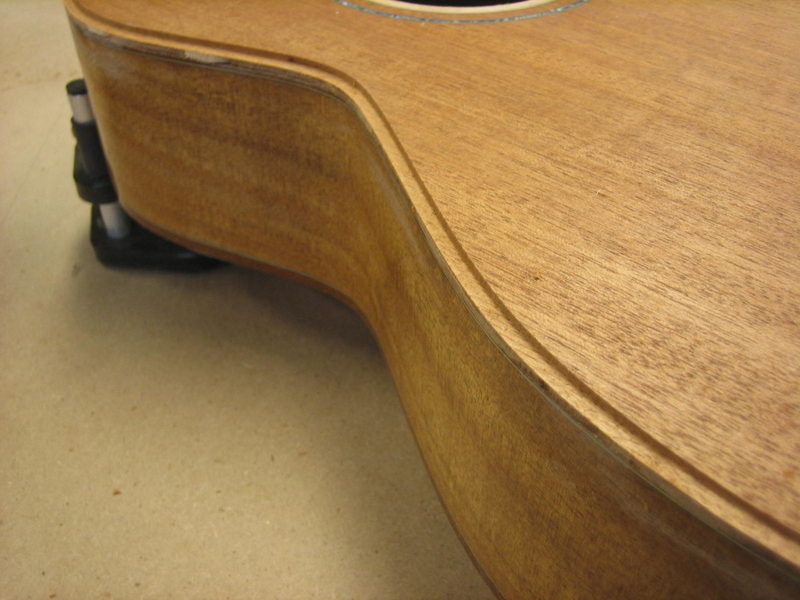 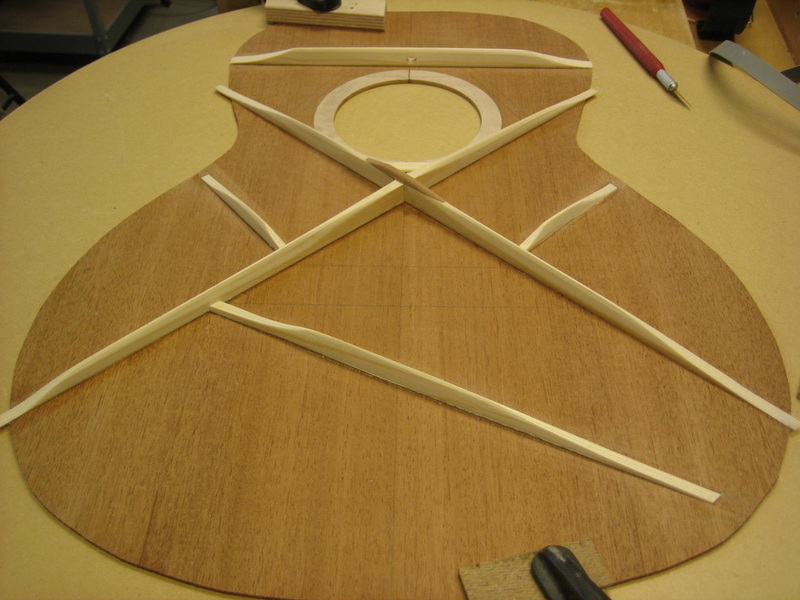 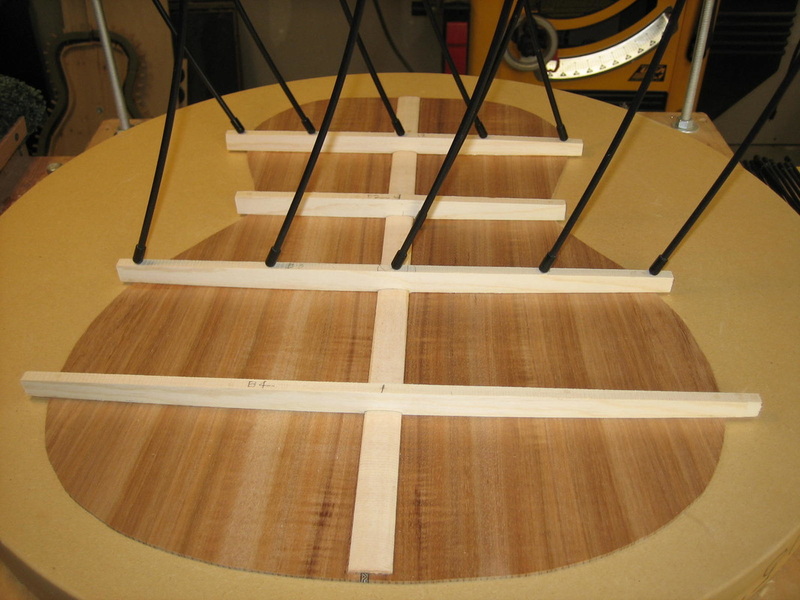 But the curly redwood top was not up to the pull of the strings and started to show signs of failure. 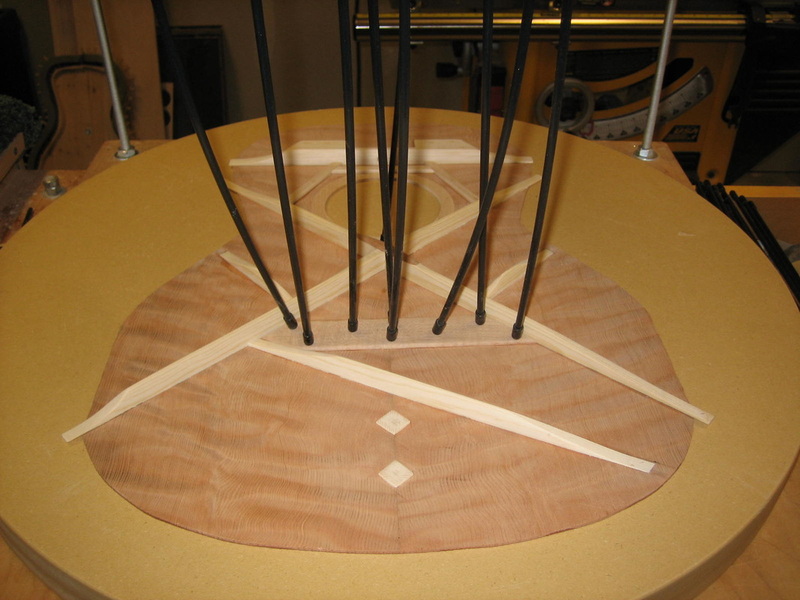 So the top was removed and will become a nice clock for someone to hang on the wall. 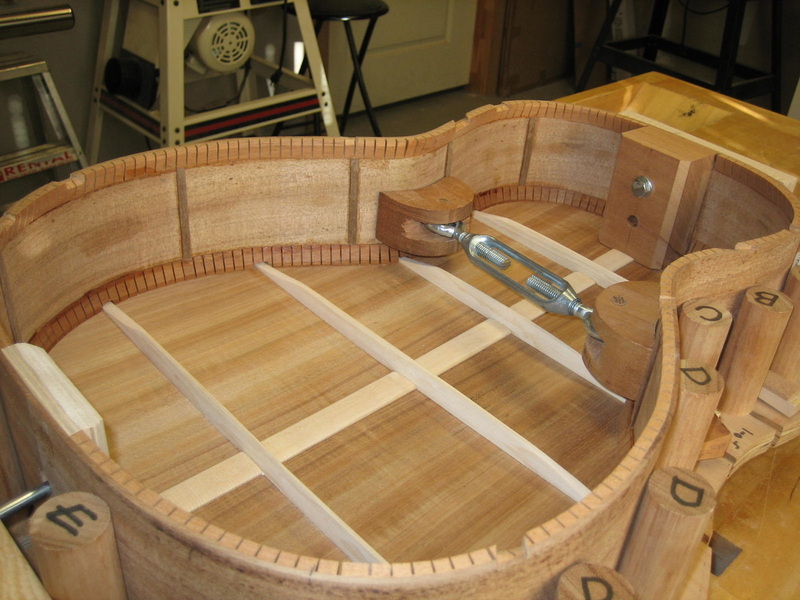 I am replacing that top with a Mahogany sound board. 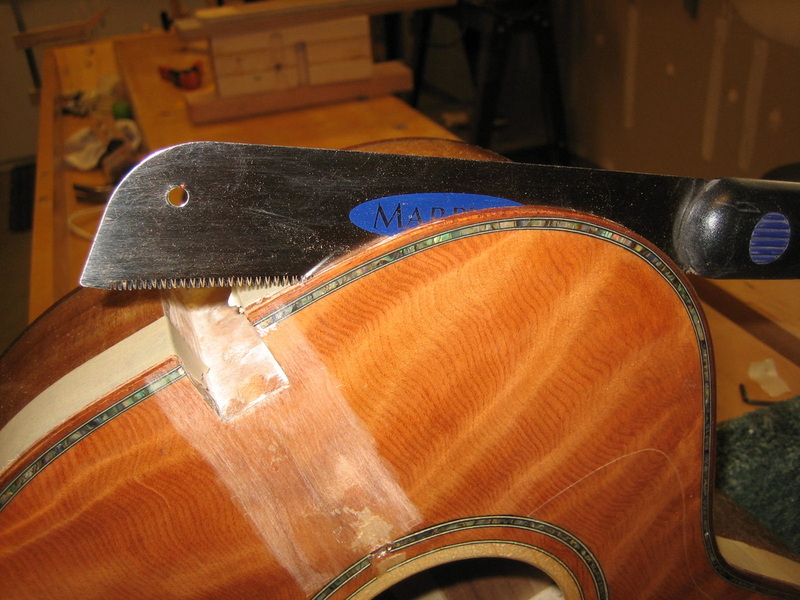 Cutting off the top. 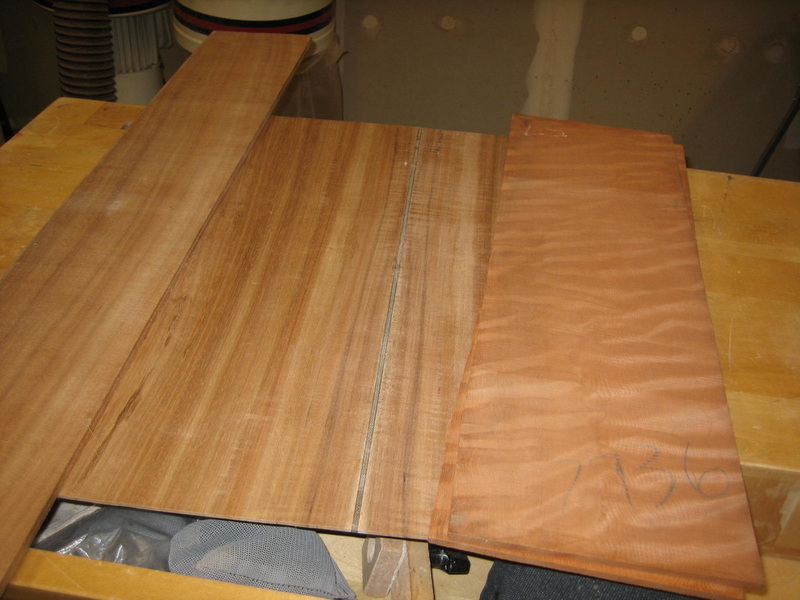 Normally I would route the bindings off and then remove the top but I wanted to keep the top for another project (clock); so I needed the bindings.